President of the Republic of Madagascar, Mr Andry Nirina Rajoelina during his speech. Mauritius and Madagascar are embarking on a new path of bilateral cooperation and expanding the existing collaboration. Several Memoranda of Understanding (MoUs) were signed between the two countries to enhance cooperation in political, economic and cultural fields. Both countries complement each other in different sectors. 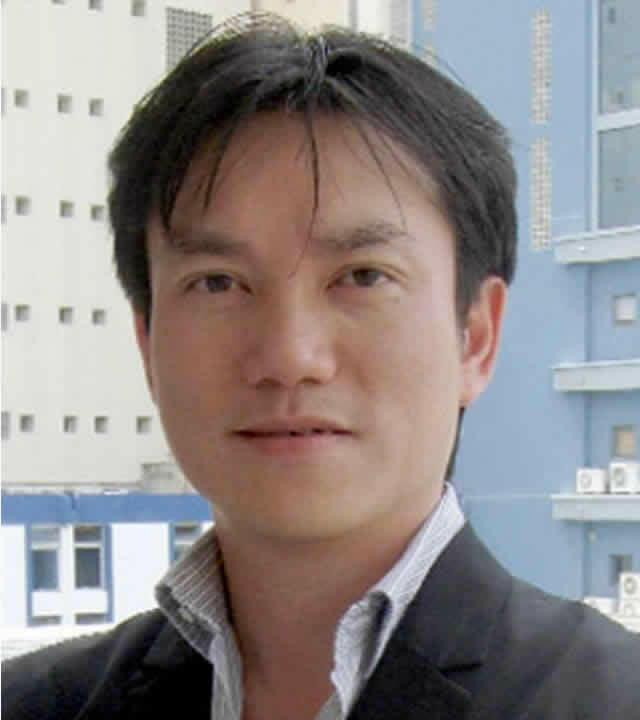 How can Madagascar open up opportunities for Mauritius? The celebration of our 51st Independence has given a new boost to our long lasting ties with Madagascar. With the visit of the President of the Republic of Madagascar, Mr Andry Nirina Rajoelina, several MoUs have been signed between the two countries to further strengthen our economic ties. This visit is regarded as highly symbolical. Why should Mauritius be interested in Madagascar? It is essential to understand that like Mauritius, Madagascar also attracts foreign investors because of its strategic position between African and Asia. Despite recent conflicts within the country, Madagascar has still a vibrant economy with investments in key sectors like agri-business, tourism, mining, infrastructure, ICT and light industry. 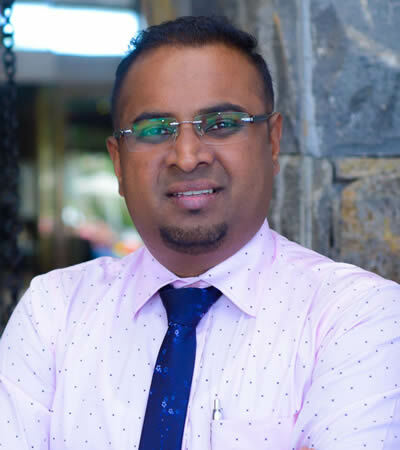 The country has a vast quantity of unexploited land suitable for agriculture, labour and a huge amount of natural resources which Mauritius lacks. What Madagascar does not have is expertise, which Mauritius has. 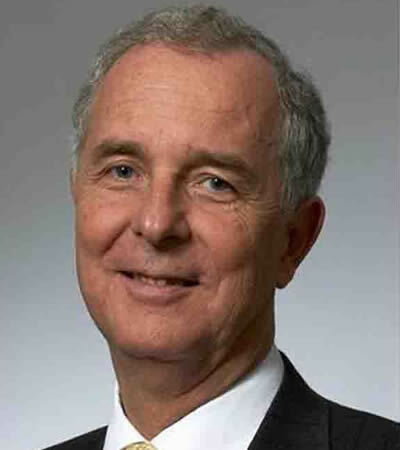 According to him, Madagascar has tremendous natural potential, but the poor quality and costly infrastructure (roads, electricity, telecommunications, ports and air freight), limited access to credit and financial instruments as well as the poor definition of property titles are all barriers to investment. 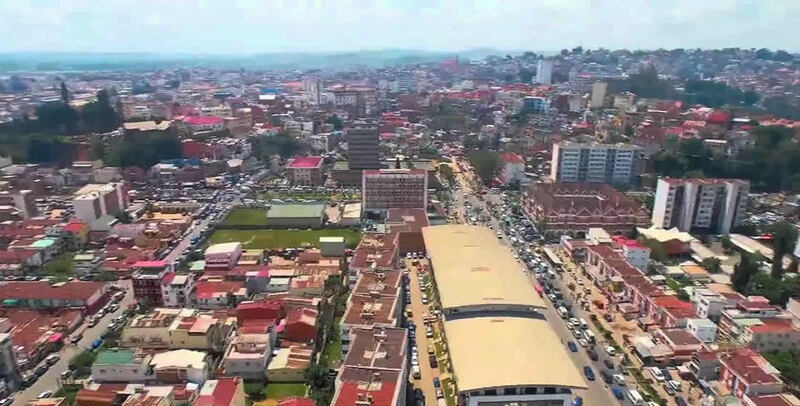 In terms of its business climate, Madagascar ranked 162nd out of 190 economies in the 2018 Doing Business report published by the World Bank. Antananarivo, the capital of Madagascar. 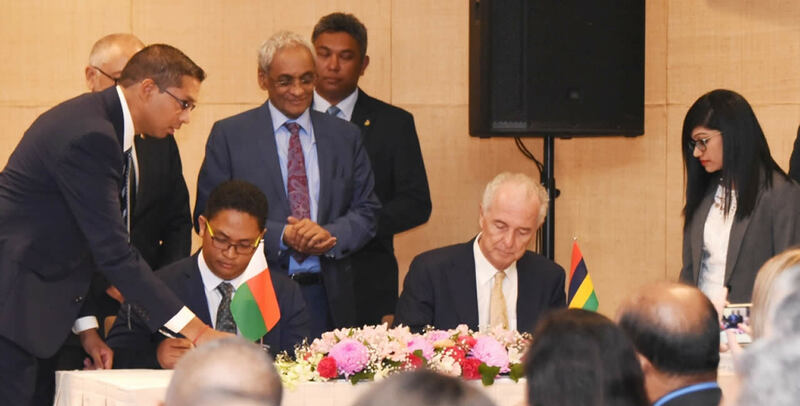 Madagascar is the second largest trading partner of Mauritius in Africa, with exports amounting to 135 million US dollars and Madagascar’s exports to Mauritius reach 59 million US dollars. It is believed that Madagascar can become an economic giant in the Indian Ocean region. The country has huge potential and investment opportunities in the following sectors: Agro-industry, mining sector, manufacturing and services, among others. The tourism industry also provides a large number of job creation and growth fast while guaranteeing strong foreign currency earnings. In the world ranking of countries holders of a mega biodiversity, Madagascar is ranked number one of top 10. According to statistics, nearly 300,000 tourists visited Madagascar in 2017 and they stay in the country for an average of 10 to 20 days. With an average growth rate of 20% per year, the tourism sector is one of the growth sectors in Madagascar because it is a destination that attracts thousands or even millions of tourists. The Malagasy government is aiming to build 10 5-star hotels in the next five years. The government is focusing on quality tourism: Infrastructure, services and products in accordance with international standards. For this, they are looking for potential investors. Furthermore, as stated by the President Mr Andry Nirina Rajoelina, incentives and a regulatory framework to facilitate investments will be established. To support this endeavor, the government is organizing a forum dedicated to tourism at the beginning of June. He adds that Mauritian investors can invest in the creation of eco-lodges and hotels near national parks, as well as other related reception services such as transport, catering, creation of services for tourists looking for thrills: Surfing, windsurfing and kitesurfing, sailing, house-boats, climbing, speleology, rafting, trekking, trail-biking and paragliding. Over the coming years, several industries are going to be implanted in Madagascar. The goal of the Malagasy government is to produce locally all the needs of the country. To this end, measures will be taken to facilitate the establishment of industrial operators in Madagascar. The Malagasy President stated that actions will be deployed to promote the creation, development of industries such as agri-business, pharmaceuticals, the automotive industry, and the assembly of solar panels to meet the needs of the population. Vimal Booluck explains that Mauritius with its limited local Market, and its more and more uncompetitive labour force, can tap into the local Madagascar market and also used the local Malagasy resources (cheap labour and raw materials) for exportation. Madagascar is aiming to produce 500,000 tons of rice before 2024 and to be again the granary of rice for the Indian Ocean. 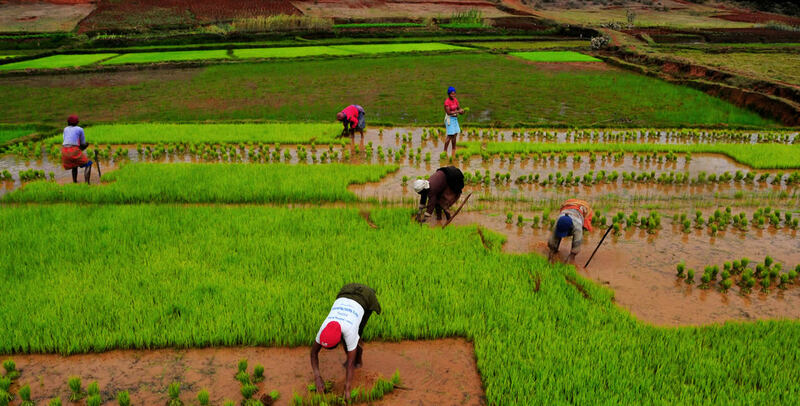 This time, the Malagasy government is expanding itself to other agricultural products. As pointed out by the President of Madagascar Mr Andry Nirina Rajoelina, they wish to export in the Indo Oceanic region but also in Africa, as a first step, to capitalize on their geographical proximity. The Malagasy government is willing to supply Mauritius with onion, dry beans, potatoes and chicken. So, it is an opportunity for Mauritian import stakeholders to seize, as Madagascar is nearer to us. So, instead of importing 50,000 tons of corn from Argentina, which is so far away, why not think of Madagascar? According to the President Mr Andry Nirina Rajoelina, the current state of the Malagasy power grid is huge. It is inconceivable today that the energy produced in Madagascar is the most expensive in Africa. It varies from 20 to 30 cents the KWh. The goal of the Malagasy government is to double energy production and halve the energy price in five years. The government is looking forward for a sustainable and rapid development in this sector. So investment in the green sector of Madagascar is highly welcomed and encouraged. Investment could be in solar, hydraulic and ethanol. 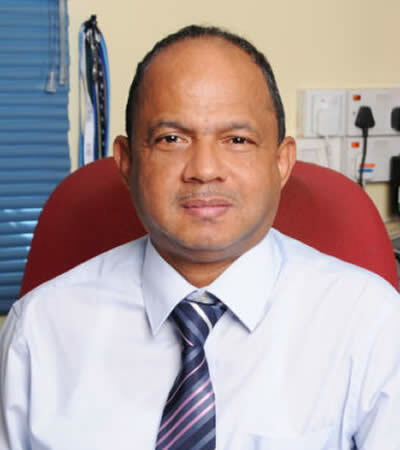 The Malagasy government is aiming to improve access to health. Hence, they are looking forward for investment to be able to equip their hospitals to international standards. Yearly, Madagascar imports 150 million medications. Since the government is willing to produce everything locally, the government is encouraging investors to set up pharmaceutical companies and laboratories. The country has the necessary space as well as raw materials both for chemical pharmaceutical but also for natural medicines. 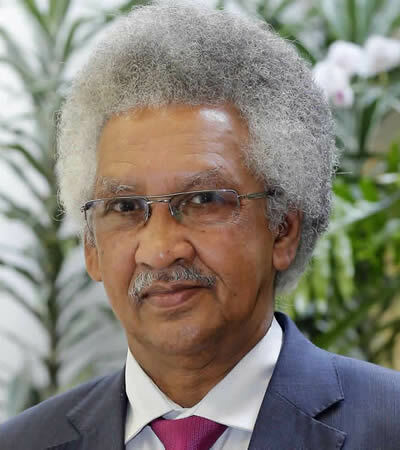 He elaborates that the EDB of Mauritius will give all its support to the EDB of Madagascar and the Mauritian and Malagasy operators to coordinate the projects set up so that together the two nations can work for greater prosperity in the region. However, he argues that it is now time for action rather than just talking. “We need to be more concrete. There is a wide range of opportunities in sectors like agriculture and tourism, both of which have been proficiently developed in Mauritius. Why not jump into it now? During the visit of the President of Madagascar Andry Nirina Rajoelina, several MoUs have been signed in the fields of tertiary education and scientific research, mutual legal assistance as well as the harmonisation of scientific norms. The three MoUs pertained to: Education so as to facilitate internships and provide additional scholarships as well as to enhance exchange programmes and scientific research; Judiciary in view of the exchange of information in the context of investigations and the fight against illicit trafficking and cross border crimes; and Standards to ensure the harmonisation of scientific norms as well as to facilitate commercial exchanges. Prior to the signing ceremony, Prime Minister Pravind Jugnauth and President Andry Nirina Rajoelina had a tête-à-tête followed by a working session whereby various issues of mutual interest were discussed, namely agricultural development, fisheries, air connectivity, maritime corridor and cabotage, visa facilitation, commerce and bilateral agreements as regards employment. In a statement to the press following the signature of MoUs, Prime Minister Jugnauth expressed satisfaction regarding the fruitful meeting with the President of Madagascar. The discussions will enable both parties to deepen cooperation in the political, economic and cultural fields, he indicated. Madagascar, he said, is considered as a critical partner for progress in the Indian Ocean region and both countries have expressed a keen interest to build a strong partnership on the basis of concrete projects. Speaking about agricultural development, the Prime Minister highlighted that the Indian Ocean Commission (IOC) is currently financing feasibility studies to finalise a model of development for maize and soybean, in collaboration with the private sector of Mauritius. Both countries, he pointed out, are determined to provide assistance to their respective private sectors for the implementation of the project, which lies in the context of the regional programme for food security and nutrition of the IOC. In addition, to support the fight against the measles outbreak in Madagascar, Prime Minister Jugnauth, on behalf of the Government of Mauritius, made a donation of USD 100,000 to the Republic of Madagascar. President Andry Nirina Rajoelina, for his part, spoke of the historical bonds that exist between Madagascar and Mauritius and encouraged both countries to elevate the relationship to new heights. 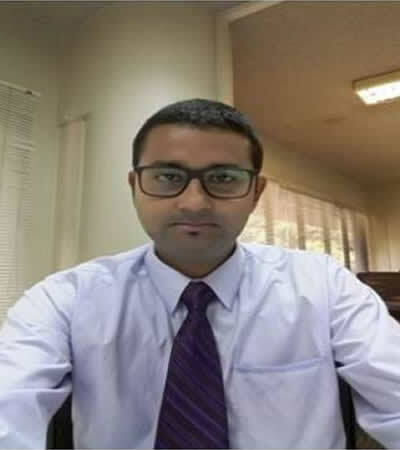 He invited Mauritian investors to tap into the Malagasy market while adding that Mauritius will be granted 80 hectares for the construction of an industrial park in Madagascar. The Malagasy President spoke of his determination to propel the tourism industry to new heights in Madagascar through the opening of air traffic. The objective, he stated, is to double the number of tourists, which currently stands at 300,000, to 800,000 in the next five years.